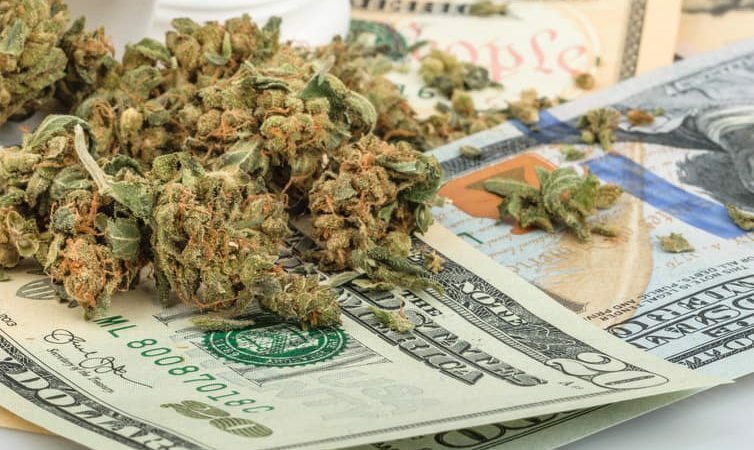 Making money from the cannabis industry is definitely not an easy task. In this unique series of articles, we are uncovering some of the best and most profitable ways people are making money from it, without even touching the stuff. 2016 was a major turning point for the Pot Industry. A new president was elected, 4 additional states were legalized for recreational marijuana use. That prompted many to get into the industry, regardless of whether they live in a legal state. As Steve DeAngelo, put it; “ You don’t need to live in Colorado to make jars, you don’t need to live there to make software”. And as we say; you definitely don’t need to live in a legalized state to make money from trading it. The problem is that there are still many obstacles in the industry that are preventing people from making money from it, that people are finding extremely creative ways to get involved. One way is Pot Stock trading. There are so many articles on Pot Stock Trading on the internet that you’re best bet would be to Google Search the topic. Most cities have colleges where you can learn to become a trader. Again, Pot Stock trading is similar to regular trading but only with a twist. There are a few companies that provide online courses. There aren’t many, but some of them are quite impressive. We’ve actually teamed up with one of the top Pot Traders in the industry and developed a 10 lesson course that will give you the basics you need to get started in the industry.